as you see the new Datetimeoffset is useful for timezone in different countries. timestap Is a data type that exposes automatically generated, unique binary numbers within a database. timestamp is generally used as a mechanism for version-stamping table rows. if you read a row and wants to edit it check the timestamp in update, if the timestamp is changed means during the update this row is changed by someone else. furthermore, if you want to have a datetime column which automatically fills in insert and update by sql you should make a default value to GETDATE() function. 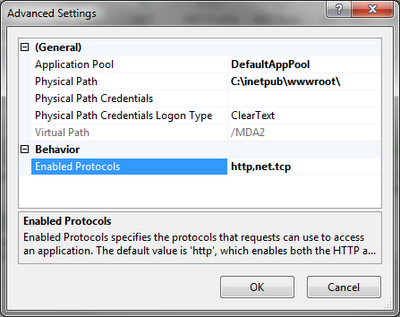 after creating webapplication you should enable the http,net.tcp port. 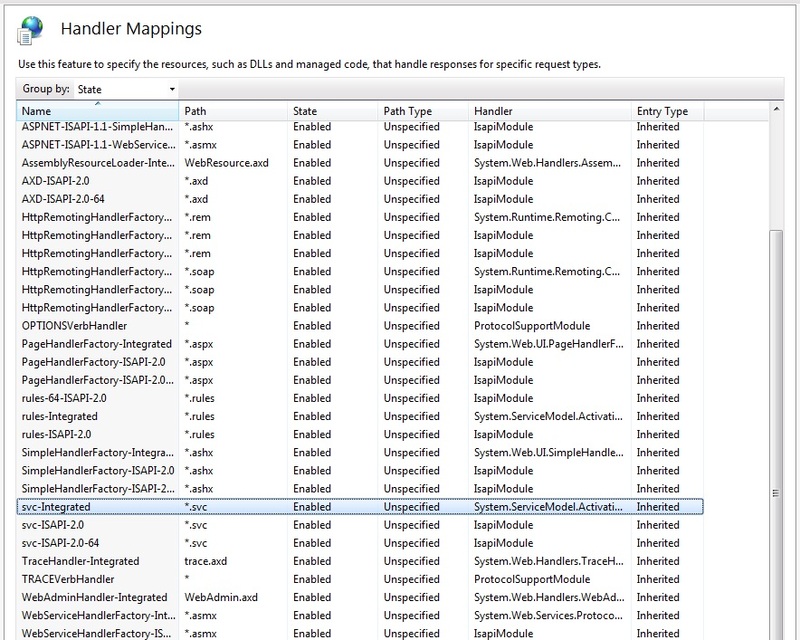 usually its better to install vault (source gear) after SSMS otherewise installing vault will cause an error in running SSMS. interface supported (Exception from HRESULT: 0x80004002 (E_NOINTERFACE)). 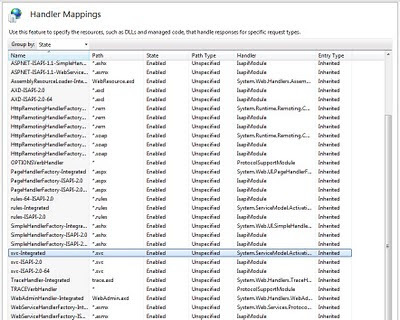 try it first in %WinDir%\SysWOW64 and if it doesnt work try %windir%\system32 folder. after this maybe you have this sideeffect that cause you explorer to open the folders alway in new page. regsvr32 "C:\Program Files (x86)\Internet Explorer\ieproxy.dll"
Microsoft Windows SDK, Platform SDK, and .NET Framework SDK are software development kits from Microsoft that contain header files, libraries, samples, documentation and tools required to develop applications for Microsoft Windows and .NET Framework. for example if you use WCFclient in Visualstudio 2008 then it will call svcutil.exe from SDK 6 but if you call it in VS 2010 then it will call svcutil.exe in SDK 7.
if in the command prompt of Visual studio type "where svcutil.exe" then you can see which SDK is called. if you install VS 2010 then SDK 7 will automatically will install on your machine. lease note if you are running a 64-bit version of Windows and Visual Studio 2008, please upgrade to Visual Studio 2008 SP1 before installing the Windows 7 SDK. usually extension method are used to add new function to a class. for example you want to add extension method to "String" class in view like Left.